Beauty Necessities and Training is owned and run by Sharon Cronnelly. I have been in the industry for over 30 years and have been teaching for ten years I have built up a vast experience and knowledge. So I trained as a teacher and felt there was a market for beauty courses on the Island helping to save on travel costs on top of the training courses if traveling to the mainland as I had to. I am nestled deep in the Isle of Wight countryside with free parking and offering training through Amethyst Holistic’s a well established professional training company for whom I teach for. The aim of the training is to offer students who wish to learn Beauty and Holistic courses with or without experience in small groups of up to four students. This is an intense fast track practical training, with research being done by the student. On receiving their manual, with practicals being given on the training day and discussion on theory. Available also to qualified therapists who want the opportunity to update their skills and refresh or learn new techniques or if they have been out of practice and wish to go back into this field or re-train gaining an accredited up to date certificate . All courses completed successfully will receive a recognised certificate accredited by the guild of holistic therapists and associated beauty therapists. 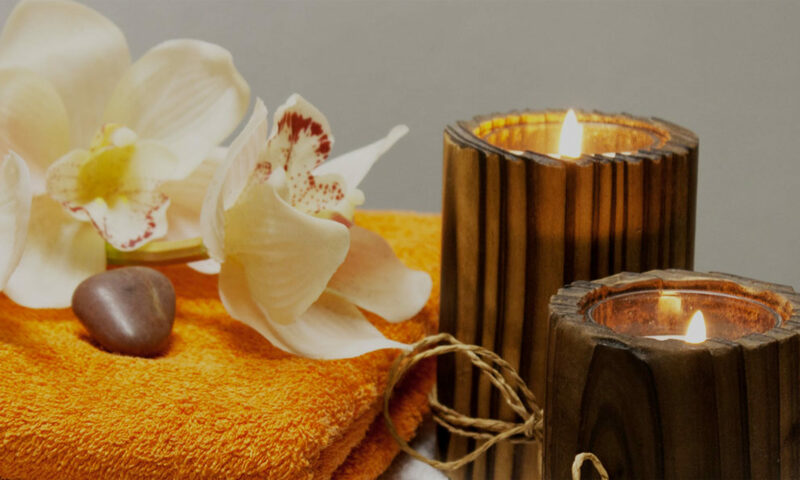 The certificates come direct from Amethyst Holistics on successful completion and discretion of Beauty Necessities training this being able to work in the beauty and holistic industry. Courses and dates for Amethyst Holistic Training are to be arranged with Beauty Necessities first by phone 731214 Office hours Mon – Fri 10am -5pm or email- sharon@iwbeauty.co.uk . Tel Amethyst holistics on 07725 261 652 – Office hours Mon-Fri 10am-5pm a card payment can be taken over the phone to pay a booking fee or for any further information. Please contact Beauty Necessities to book a course if running and availability or choose available date on the training dates page.